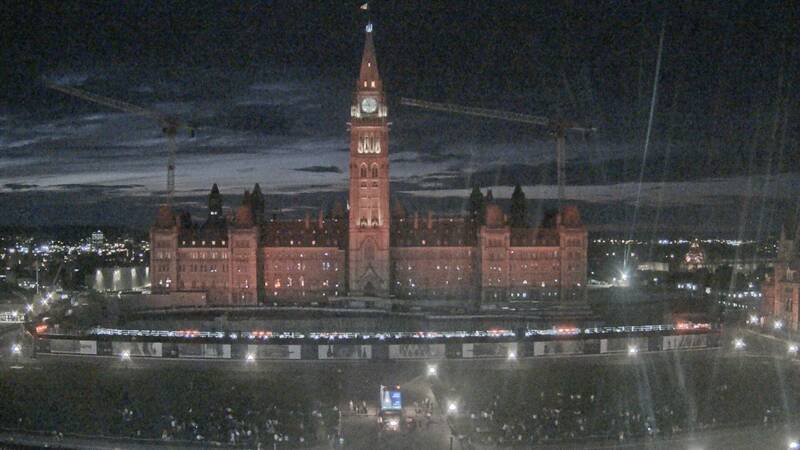 You are viewing a live image of the Centre Block and Peace Tower on Parliament Hill in Ottawa, Ontario, Canada. This image is being transmitted by a video camera installed across the street from Parliament Hill. You can refresh to display the most recent version.